process for a Windows Forms application in Visual Studio. and a custom collection class to represent a grocery basket. 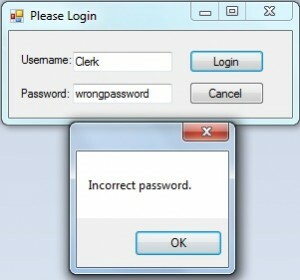 FIGURE 34—Enter LoginException.vb and click Enter. perform the same action as before. GroceryItem. See Assignment 1 for help. the item on the shelf. This property should be readonly. ■ Price. The amount of money it costs to buy the item. Assignment 2 on how to create enumerations. ScanNumber, BrandName, and Price properties. GroceryBasket. See Assignment 2 for help. a. Derive from the generic Dictionary class. b. Ensure that only String values are used as keys.